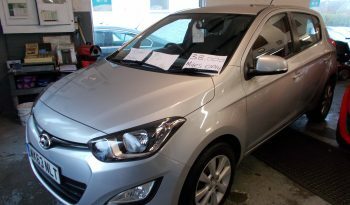 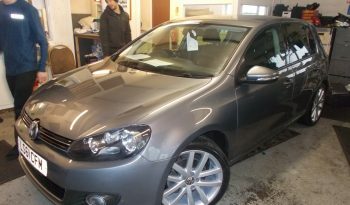 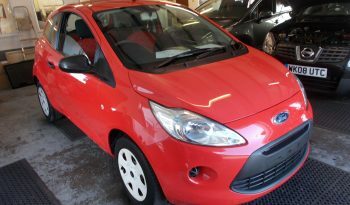 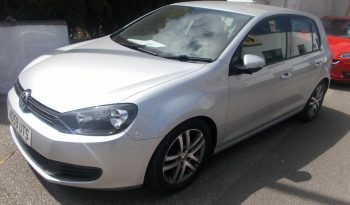 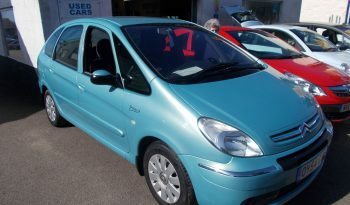 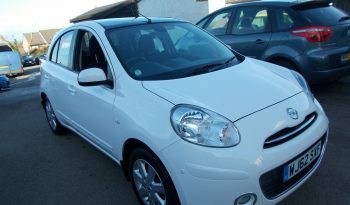 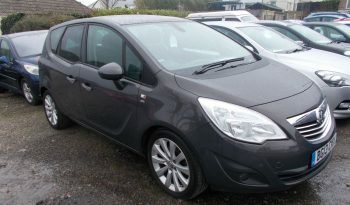 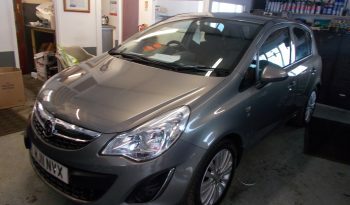 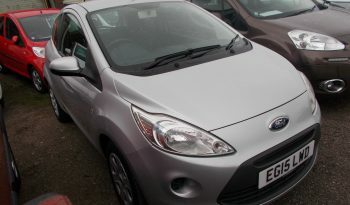 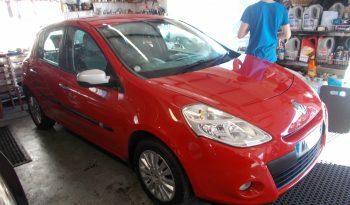 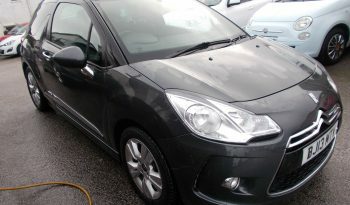 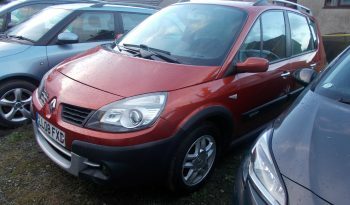 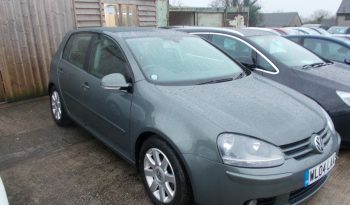 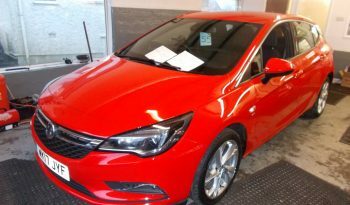 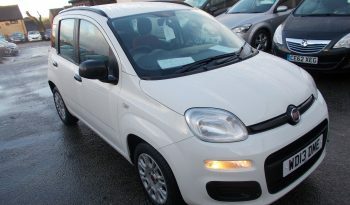 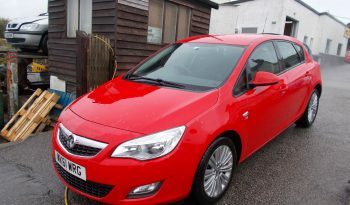 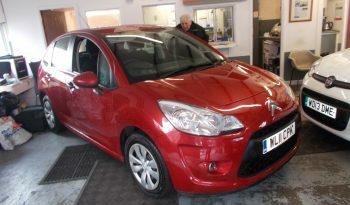 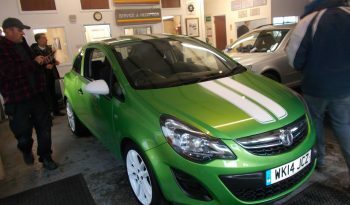 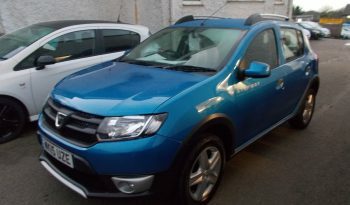 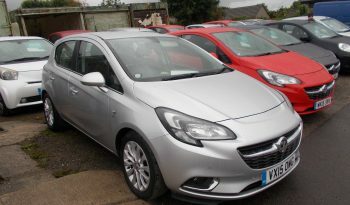 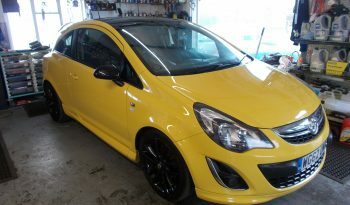 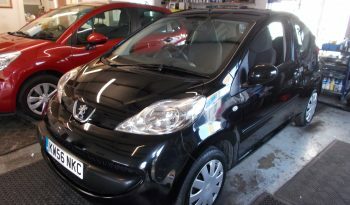 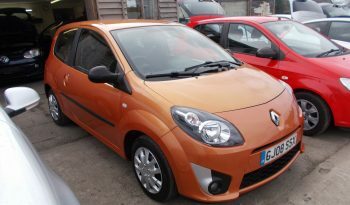 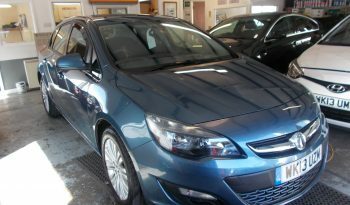 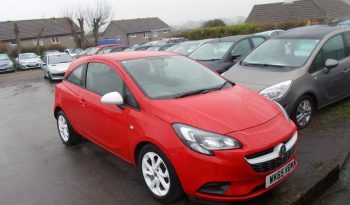 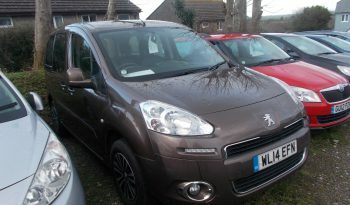 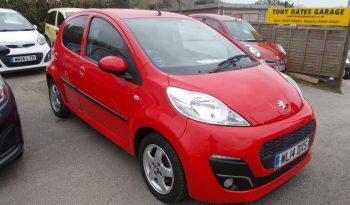 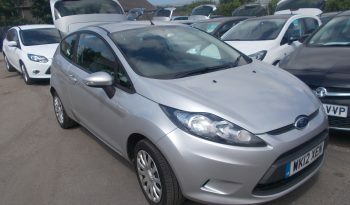 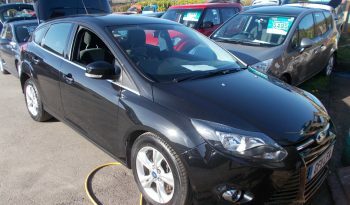 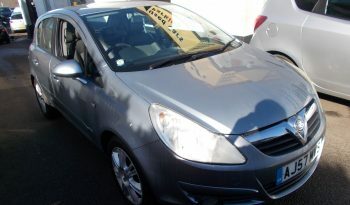 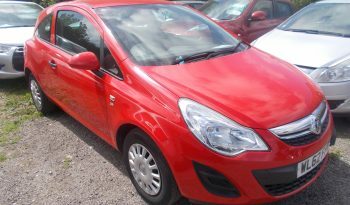 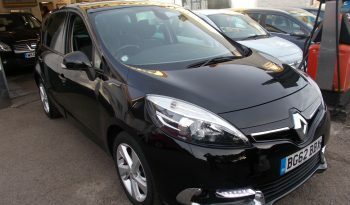 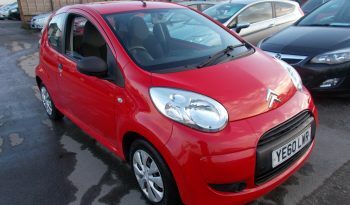 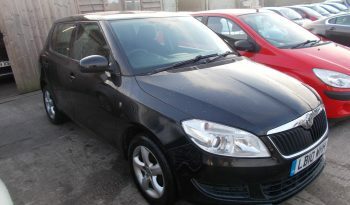 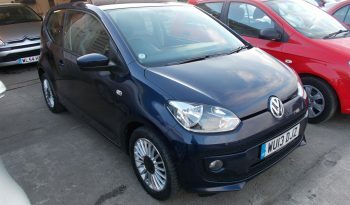 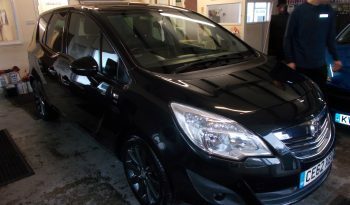 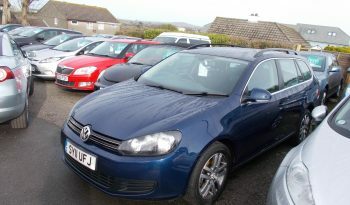 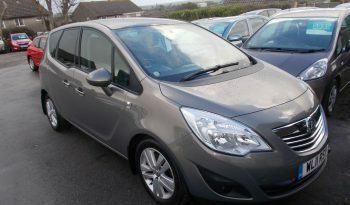 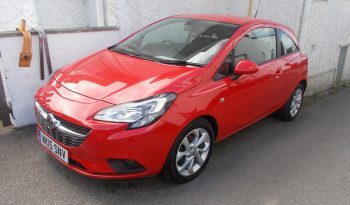 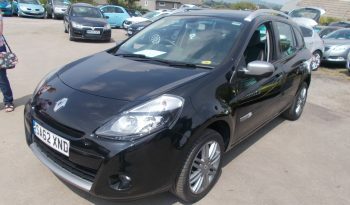 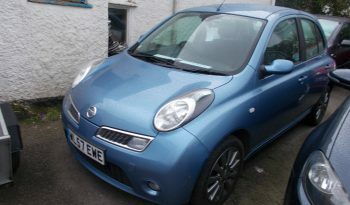 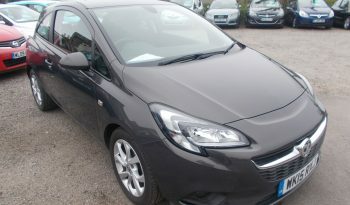 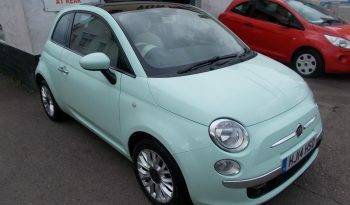 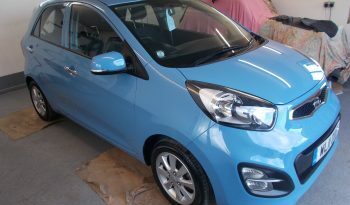 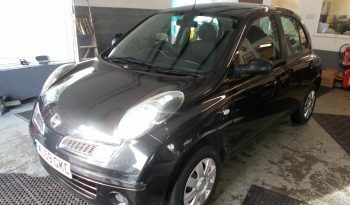 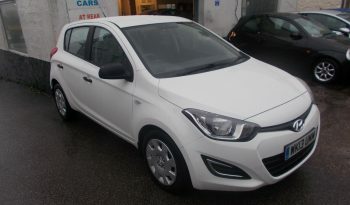 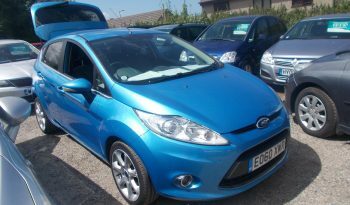 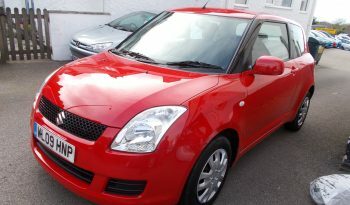 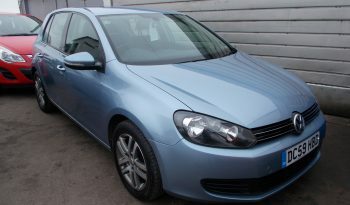 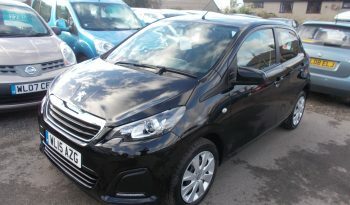 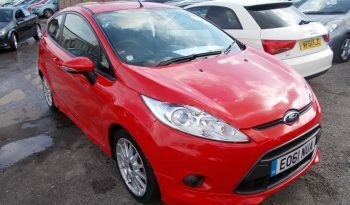 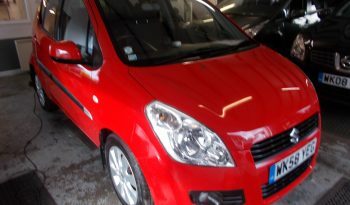 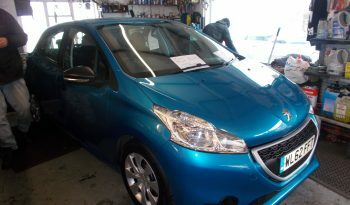 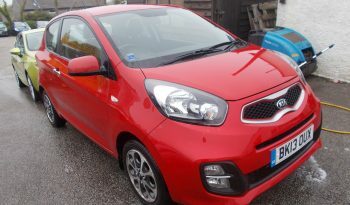 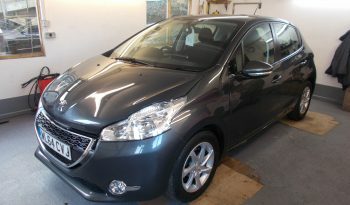 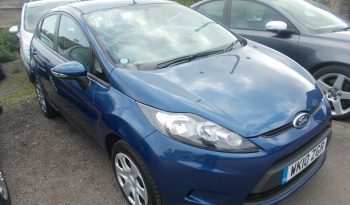 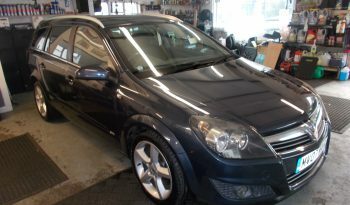 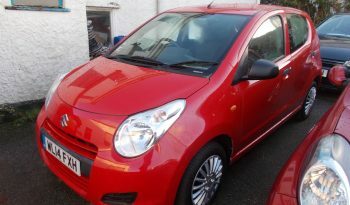 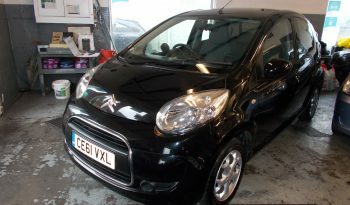 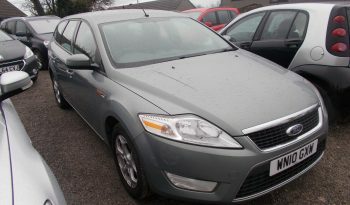 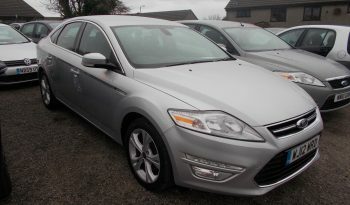 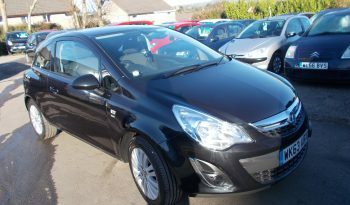 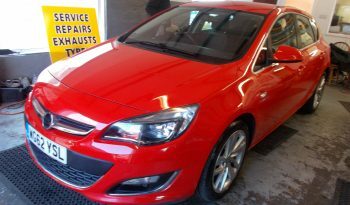 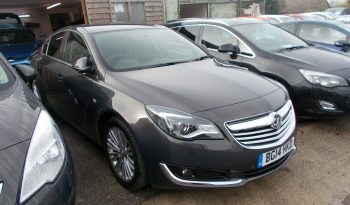 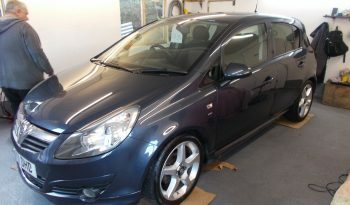 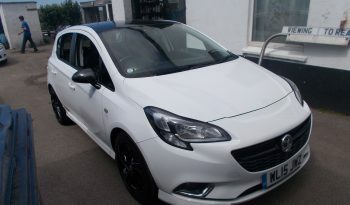 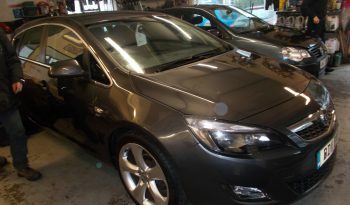 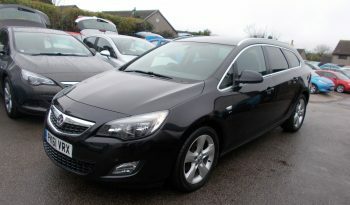 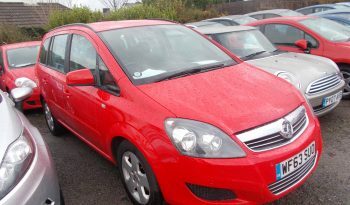 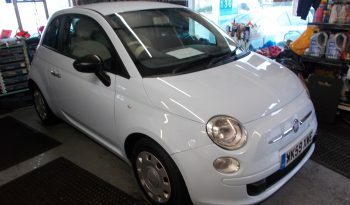 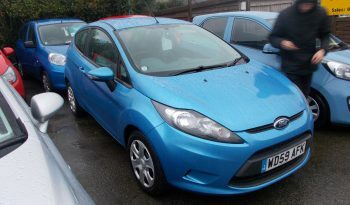 With a large selection of popular vehicles on hand, as well as leading vehicles from Vauxhall and Renault. 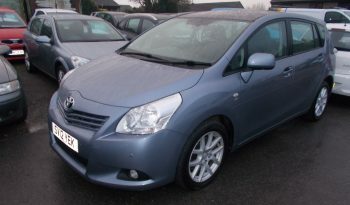 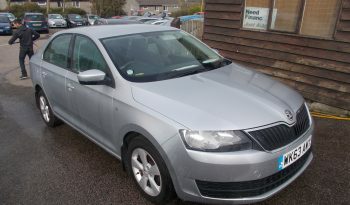 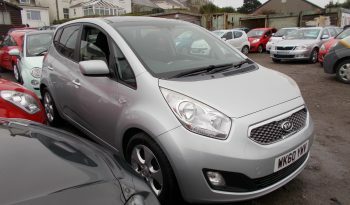 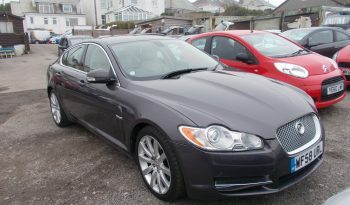 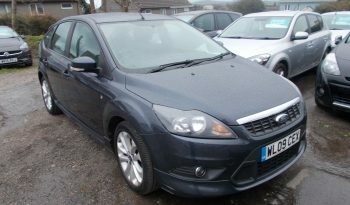 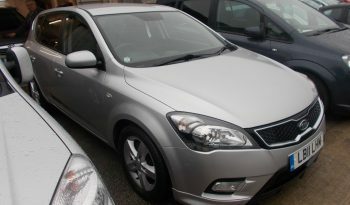 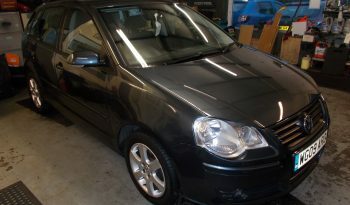 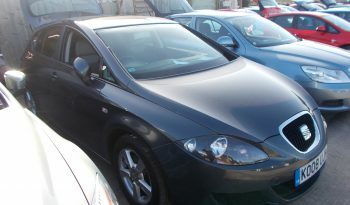 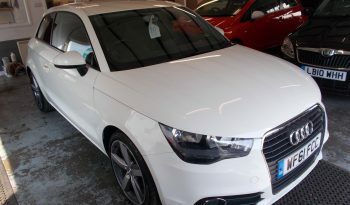 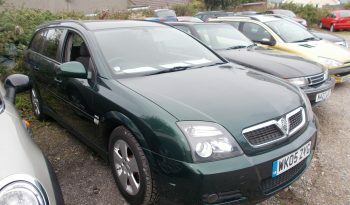 Cars added weekly with many having 1 or 2 previous owners. 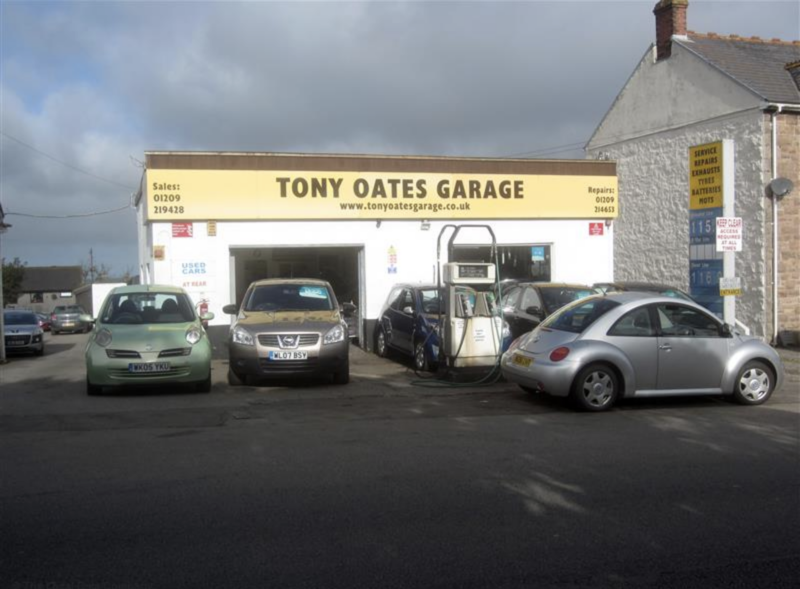 © 2018 Tony Oates GarageTrademarks and brands are the property of their respective owners.